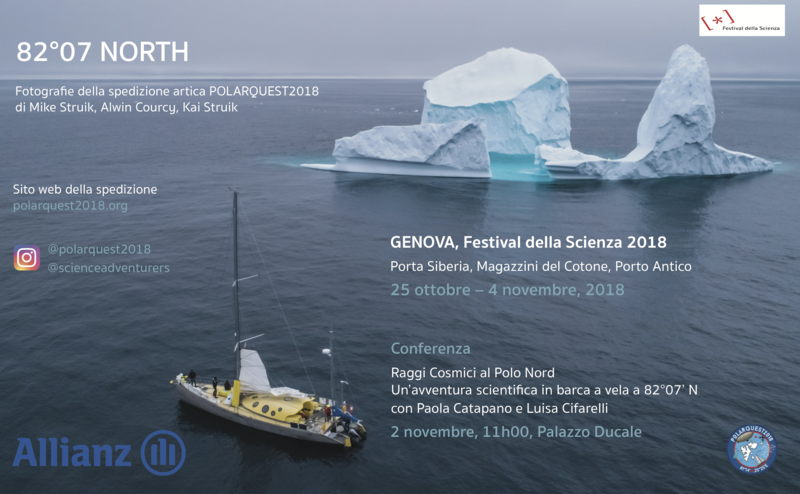 On November 2nd, project leader Paola Catapano and chief scientist Luisa Cifarelli presented the expedition and its preliminary scientific results at the Genova Science Festival in front of more than 500 people. 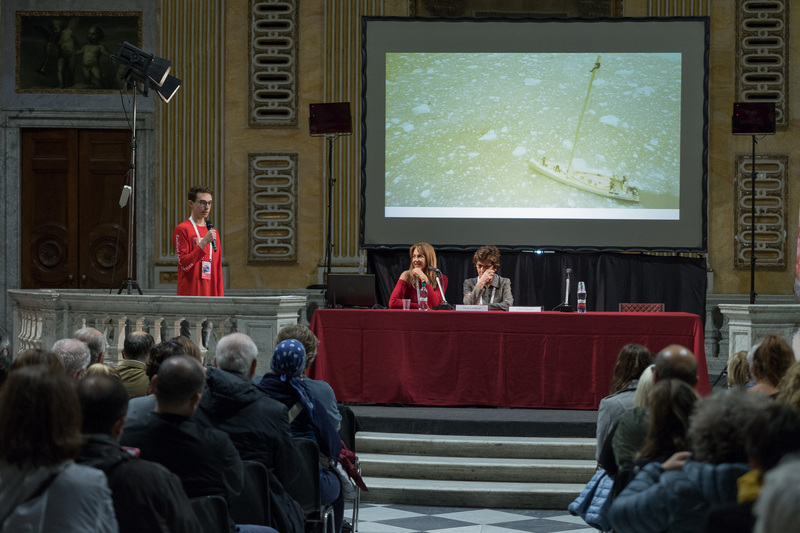 The photo exhibition was also featured at the festival from Oct 25 to Nov 4. 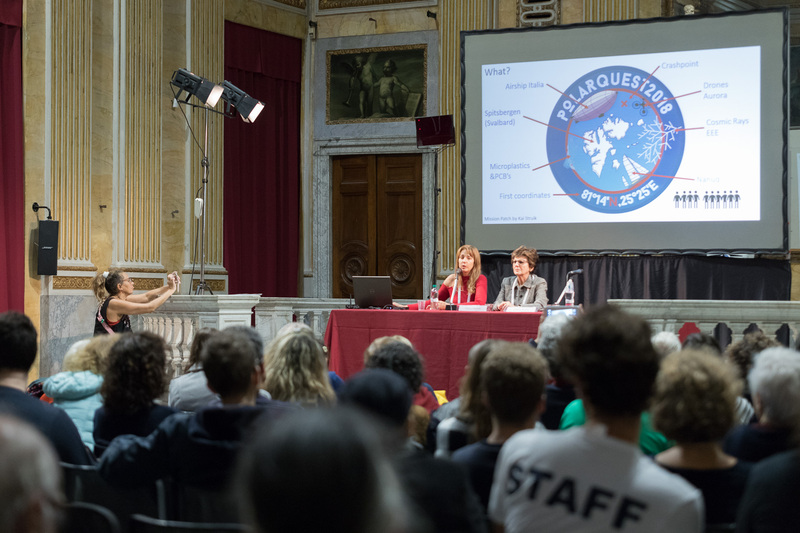 College Voltaire students present PolarQuEEEst at CERN!